Back in my day, February was much simpler. We all know the impact political correctness has had on our habits and holidays since those Dark Ages. This year at my daughter’s school, we dressed up and spent a lovely evening at the Royal Ball in early February. It had all of the same trappings as it did when we attended in Kindergarten and First Grade. It was no longer the Princess’ Ball. It has become the Royal Ball. That meant young boys were encouraged to attend. It’s not that they weren’t permitted to attend the past two years. But the name of the event was made gender neutral. Who knows? Maybe it was a financial decision. There were several boys in attendance whose families had ponied up 30-plus bucks for tickets to the event. There was a more subtle change, though. What had been a Father-Daughter Royal Event (and several Mothers, too) had become somehow less special. And I admit a few moments of trepidation of my own behalf, when our daughter was talking about the boys who liked her and were likely to be in attendance. I’m not ready for this, at least not for another 6 or 7 years or so. My worries were unfounded. The girls ran around with the girls, and the boys ran around with the boys. The girls danced — the DJ duo was fantastic. Guess we’re still a couple of years away from the more traditional first school dances — you know, the ones where the girls all sit on one side of the room and the boys on the other. The next week, I found myself back at school, this time in the classroom for another event. It’s the one where the kids pass out valentines to each other. Except it’s now Compassion Day. I think the kids are expected to hand out valentines to all of their classmates, too. I don’t know, I seem to remember sitting in the classroom with a paper lunch bag taped to the front of my desk, and you never knew who gave you (or didn’t give you) a valentine until you sifted through them. Like so many other events (birthday parties), the stakes have been raised. Just a valentine isn’t enough. It must come with candy, a lollipop, a pencil, some sort of goodie. Another plot involving the American Dental Association, no doubt. February wouldn’t be complete without Presidents’ Day. It used to be we celebrated Lincoln’s Birthday on Feb. 12 and George Washington’s Birthday on Feb. 22. I still remember tracing both of those construction paper silhouettes. 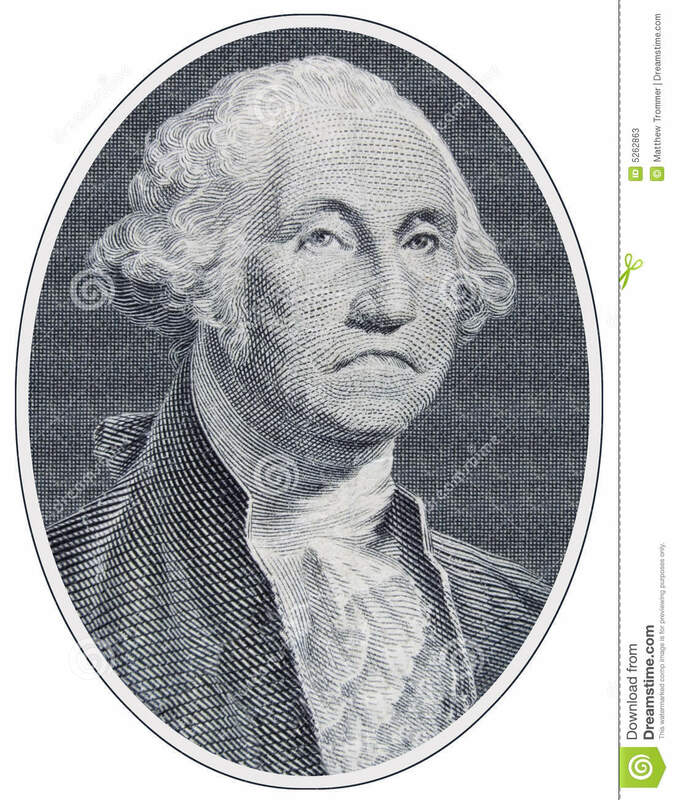 I always associated Washington’s Birthday with my Grandfather’s Birthday, which fell on the same day. I still do. Now we lump them all together. Presidents’ Day. You’ll have to excuse me. I must go celebrate a President. I’ll be tracing a silhouette of Richard M. Nixon. Wonder-ful. 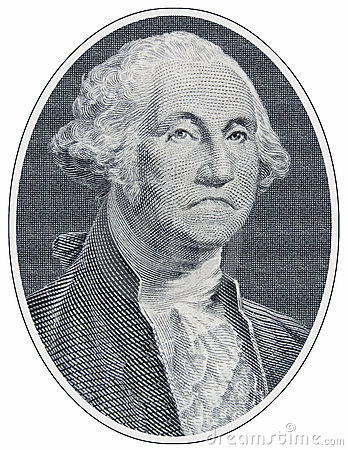 And I remember those George Washington cutouts I made and placed on the dinner table as a kiddo to celebrate my father’s Bday too!